Constant learning is a requirement for developing your business. It starts with an active agency-client feedback loop. I talked to three agencies about how to get feedback that lets them continuously improve. To find out how agencies can do it successfully, I asked three how they collect client feedback and use it to improve how they work. Jakob Pernvik is the CEO of Triggerfish, a digital agency specializing in WordPress. They get feedback at several different points during the course of a project. 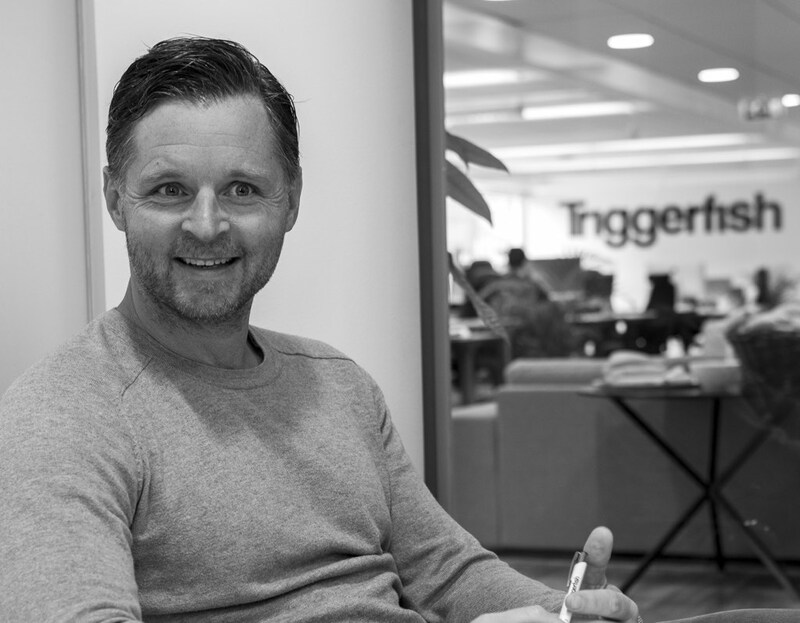 Triggerfish describes itself as one of the leading WordPress agencies in the Nordics for large, complex and challenging projects. Jakob says his passion is in creating a work environment where team members thrive, and clients excel. Keeping and supporting the members to grow are responsibilities that inspire him. That’s what Jakob Pernvik’s company, Triggerfish, situated in the hip neighborhood of Södermalm in Stockholm, asks of their clients and those involved in a project after finishing it. They do it using a survey. Also, they ask the team who worked with the client for feedback and insights. “It’s turned out to be vital to hear the perspectives and insights of the team,” says Jakob. “After we’ve collected all the responses, the project manager and some members of the team meet to analyze the written feedback we’ve received. At this meeting, we present data, go through each project milestone, discuss how those involved perceived the process and what can be done differently next time.” They document the outcome of this meeting share it with those who participated in the project. Jakob tells me they also organize a meeting 4-6 months after the launch of the site to discuss and analyze how well they’ve managed to achieve the goals of the project. They discuss the project results as well as future work on the client’s digital communication strategy and platform. You can find out more about Triggerfish on their website. 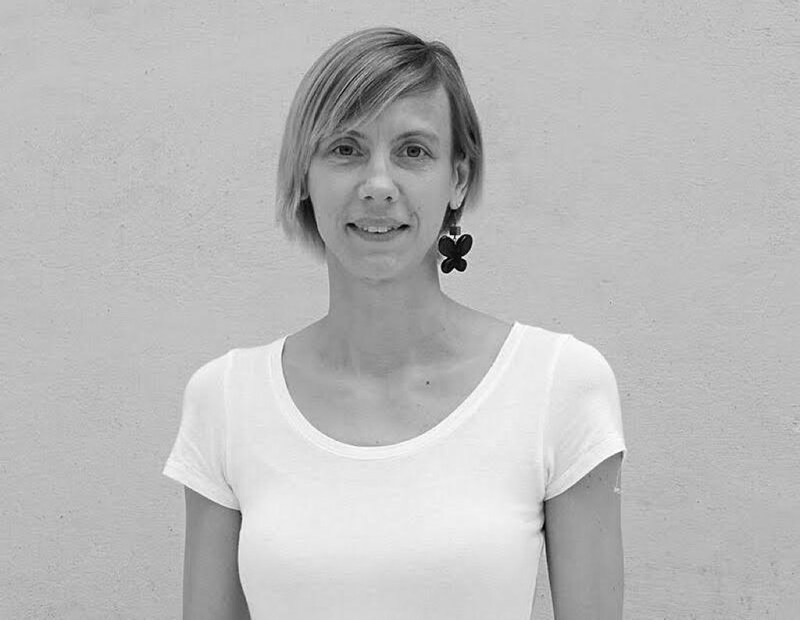 Sofia Sundström is the CEO of SthlmConnection, a distributed digital agency. She emphasizes the importance of empathy when asking for feedback. 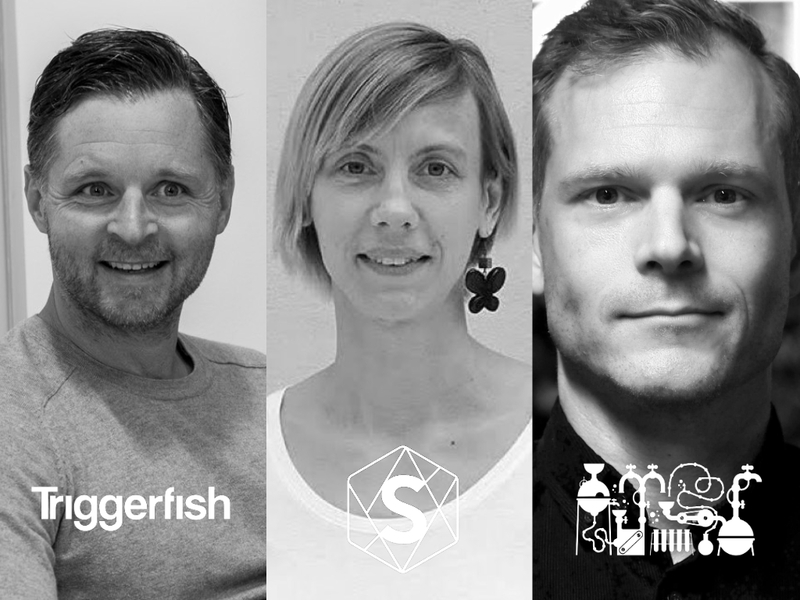 SthlmConnection describes itself as a strategic digital agency that works with design, innovation, and empathy to create sustainable digital solutions that make humans and organizations thrive. “We constantly ask for feedback,” Sofia writes in an email from her office in the Swedish mountain resort of Åre. “We care about having transparent relationships with frequent opportunities to provide feedback about not just results, but also the collaboration itself.” She says collaboration is very much about giving and receiving feedback. They also run a retrospective upon project completion or several on a regular basis, if the project is long. Sometimes things pop up, and we ask more spontaneously. It’s very much down to gut feel, says Sofia. Retrospectives are a crucial aspect of working agile. Briefly, a retrospective meeting consists of looking back at the last sprint (or project milestone) and seeing what can be learned and done better or differently in the future. A retrospective usually results in a couple of actions which the team commits to doing. She says they just started sending out surveys to customers. In these surveys, they ask how the client perceives the results and the collaboration, as a whole and in specific projects. They also ask for feedback when losing bids to learn more about what can be improved and what things the client values. They share overarching feedback, such as the one received through surveys, within the team. Ideally, in the form of a workshop, she says. They prefer the workshop format as it lets them “twist and turn the issue to come up with solutions together.” She says the only exception is personal feedback, related to individual performance for example, which they do on a one-on-one basis. You can find out more about SthlmConnection on their website. Tobias Bard is the CEO of digital innovation agency Prototyp. They get constant feedback thanks to how they work. “Our process is based on continuous feedback in the form of daily stand-ups, recurring and final project retrospectives. 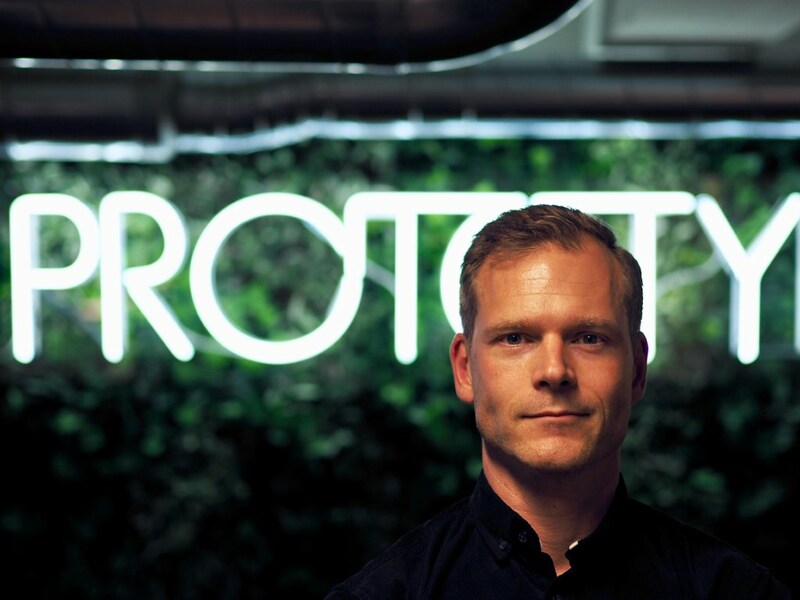 The fact that there’s no layer between developers and client helps create a constant and relevant conversation,” says Tobias Bard, CEO of digital innovation agency Prototyp. He says that, perhaps unlike most other agencies, Prototyp has no structured process for collecting feedback. The feedback loop is part of the project and the work process. This means that the client needs to be actively participating and preferably on-site once per week, though they also use video and phone. Tobias emphasizes that they strive to be highly active in their projects and not through traditional project management. Their way of working demands close collaboration between their tech leads and the client project manager (or product owner) for project and product management. “It’s important to us that our tech leads are smack in the middle of the code which generates valuable insights in discussions at higher levels,” Tobias says. Tobias says that the ones that have been most difficult to convince about this way of working are product owners. Prototyp doesn’t employ any project managers (for now), so they depend on the client to provide project direction. Many aren’t used to this way of working and prefer a more hands-off approach. Tobias says that even those who have been deeply skeptical at first have been won over eventually. “Many feel comfortable having a daily conversation,” says Tobias. He says this way of doing it is consistent with Prototyp’s “experimental approach” of “constantly making improvements and adapting.” Ongoing conversations are natural to Prototyp. In addition to the above, Tobias says he regularly meets with clients to discuss current projects from the perspective of client/agency. He says he prefers to do this while walking. He used to go to many lunches but realized walking with clients makes for a better conversation. Tobias says the best way to get actionable feedback is to figure out what you want the feedback to be about and asking specific questions. “Feedback is rarely good when you just ask someone to ‘provide feedback.’” Another option, he says, is to making your request for feedback part of the conversation further on, making it seem natural. People are rarely comfortable offering sincere and direct suggestions or criticism at first. You need to build rapport and create the right setting for an honest conversation. His preferred way of doing that is taking a walk, whether it’s a team member or a client. The feedback they receive is part of the ongoing conversation about improvements. The company has appointed a “retro general” tasked with ensuring that retrospectives take place. Every retrospective results in at most three issues that they address in the next sprint. Tobias says that it’s important not to overcommit when it comes to improvements. Three is a number that seems perfect for them. They later evaluate the issues and mark them as fixed or reconsidered. In addition to the project feedback, they also meet with the customers several times per year to look at how they can improve how they collaborate. You can find out more about Prototyp on their website. How you ask for feedback depends on your company culture and way of working. Some agencies prefer to automate the process and rely on surveys while others take a more experimental and organic approach. Surveys can be very useful if done right by asking laser-focused questions that are perceived by clients as relevant. Following up work months later to evaluate business impact and outcomes is something that many clients appreciate and even expect a modern agency to do. Asking for “feedback” rarely works. People aren’t likely to tell you anything useful, and they’re tired of being asked to provide general feedback. No one will offer feedback unless you ask specific questions knowing something will be done about it. To receive honest feedback you need to establish trust so that people can speak candidly without fear. When hearing feedback, it’s important to be empathetic and not quick to judge. You’ll not hear an honest opinion unless the other person trusts you’ll handle it well. Walking with people fosters better conversations and feedback than meeting over lunch or having a phone call. You will want to nip issues in the bud before they have a chance to grow. One way of doing that is to have an ongoing conversation. A great way to do that is while walking together. I’d like to thank Jakob, Sofia, and Tobias who generously gave me their time to be interviewed for this article. How do you collect and analyze feedback? Please share it in the comments below. I read all your comments. Promise!